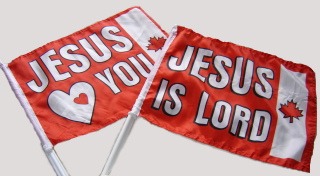 Street Church would like to give you a free Jesus flag and a free documentary video. Please fill in our sign-up form to receive both. ← Revival Hits Calgary-Part 2-5min.